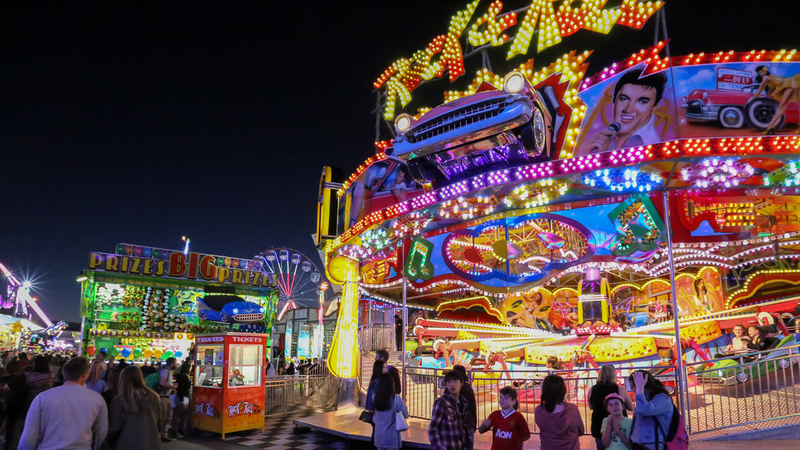 The Brisbane Royal Show is on 11th – 20th August. Joylands are back again for another huge year at the Brisbane Royal Show. All of your favourite side show games will be ready and waiting for you along with fantastic carnival food for the whole family to enjoy. The famous Star of the Show Ferris Wheel will also be there, offering great views of the show grounds and surrounds. Ekka is set to bring the country into the city to help celebrate champion agriculture and showcase the role it plays in our everyday lives. In its 140th year, more than 400,000 people are expected to visit the show over the 10 day event. The Joylands team is looking forward to seeing you at the show!